Latah Creek offers guests the opportunity to visit one of the most picturesque small wineries in the area. Latah Creek's award winning wines may be sampled at your leisure while you tour the adjoining winemaking facilities. Open Mon-Sun 9am to 5pm. Hours: Daily, 9am-5pm Visit Website to verify hours. Comments/Notes: Latah Creek, heralded by Wine Spectator Magazine as one of the top producers of Merlot in the State of Washington, offers guests the opportunity to visit one of the most picturesque small wineries in the area. Tile walkways lead you through an arched entrance into a large courtyard suitable for picnics or just relaxing. Inside you will find a one-of-a-kind gift shop and a room-wide tasting bar. 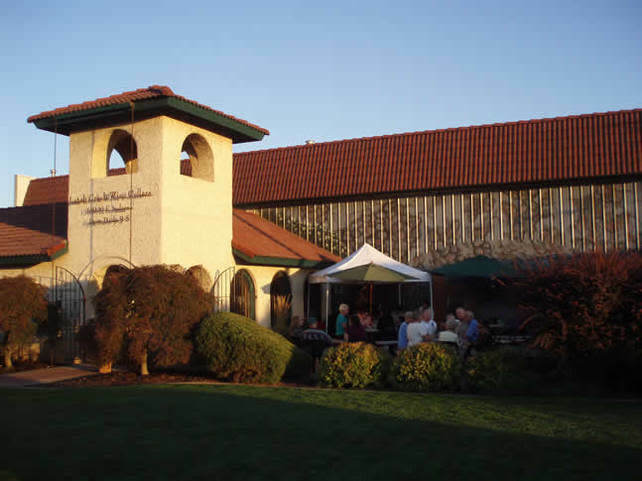 Latah Creek's award winning wines can be sampled at your leisure while you tour the adjoining winemaking facilities. we cordially invite you to come and enjoy. 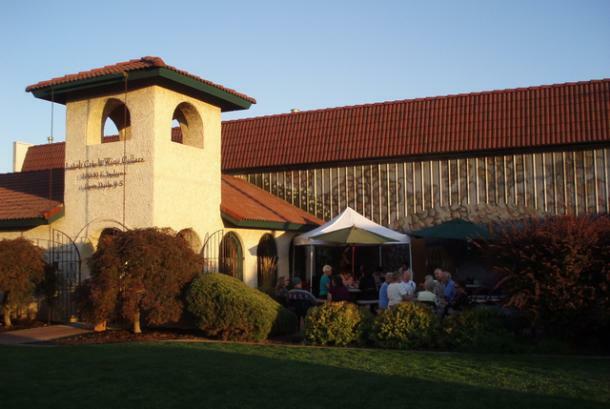 Winery Hours: Open Daily from 9 a.m. to 5 p.m.